CHM to HTML allows you to extract the contents of a .chm document to their original format such as .html, .txt, .css, .jpg, .gif, .png, etc. By extracting a .chm document, you can browse all the resources inside it, read the contents with your favorite browsers, reuse the resources, or even build a new ebook based on the extracted contents. 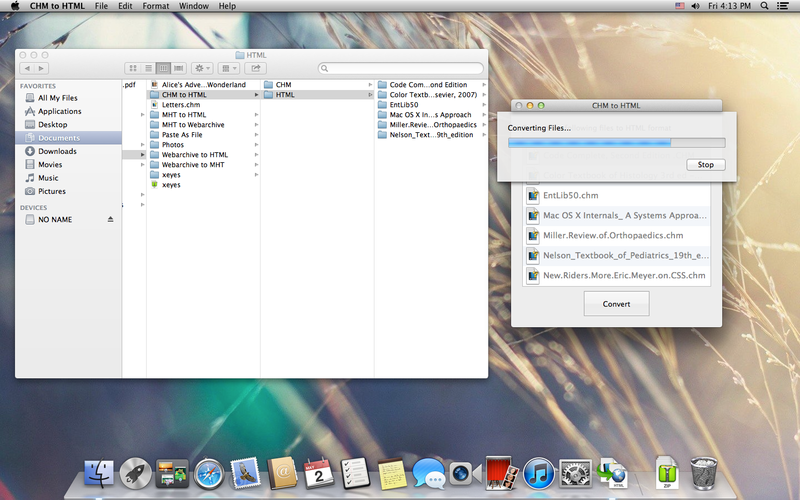 CHM to HTML is fast and able to extract extremely large .chm files, and supports extracting multiple files.